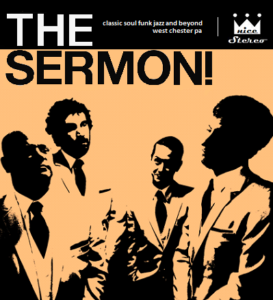 The Sermon! is playing at KBC on Friday, April 26 from 9pm-midnight. 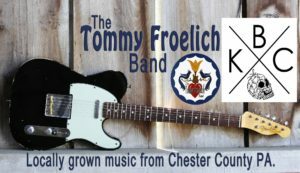 The Tommy Froelich Band is playing at KBC on Saturday, April 27 from 9pm-midnight. They'll be playing a mix of originals, blues and classic rock. 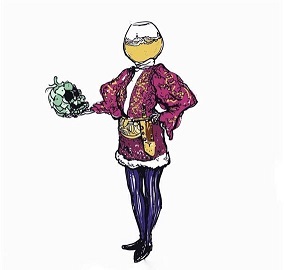 A club of Shakespeare enthusiasts shall meet on Sunday, April 28 at noon to deliberate, discuss or deride Cymbeline. 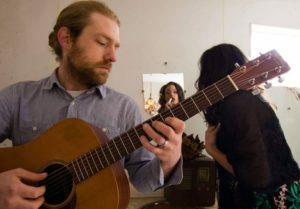 Come check out a great local acoustic duo of Michael Feuda and Paul Zotter (FnZ) at KBC on Sunday, April 28 from 3-6pm. Mayday Mayday! 30th Annual Kennett Run! Mayday Mayday!! Guest bartenders for the 30th Annual Kennett Run will be pouring at KBC on Wednesday, May 1 from 6-9pm. Dress like it's 1989! Prizes for best costumes! 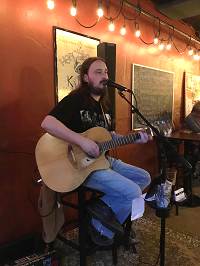 Josh Komorowski and Rob Mastrippolito are playing at KBC on Thursday, May 2 from 8-11pm. 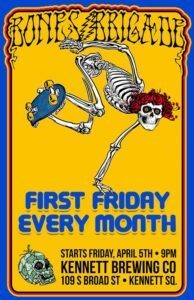 Bones Brigade is playing at KBC Friday, May 3, 9pm-midnight! Shot in the Dark is playing at Kennett Brewing Company on Saturday, May 4 from 9pm-midnight!